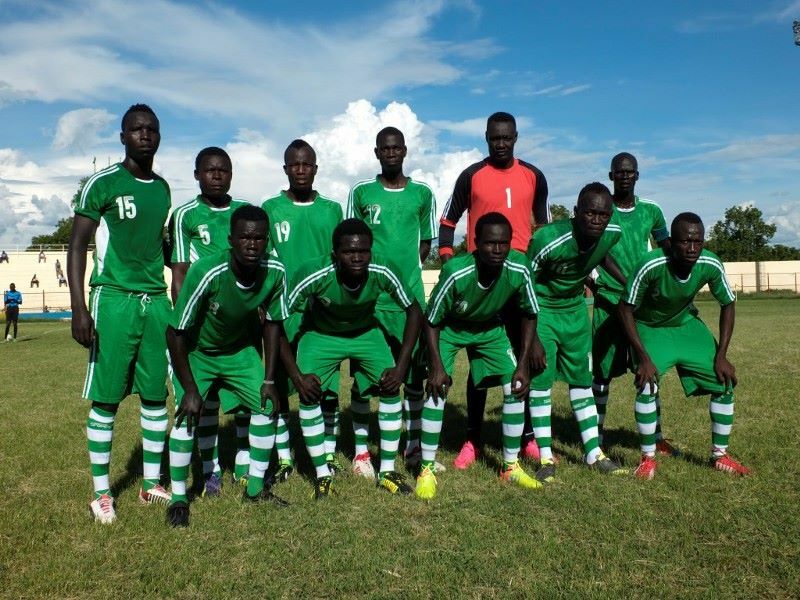 The South Sudan representative – Kator FC – will depart for Tanzania on 26 June to take part in the Cecafa Kagame Cup, according to the Club Secretary. Alfred Morris says the club has been have two training sessions every day in order to get ready for the tournament which pits champions from east African countries. On the finical status of the club, Alfred Morris says Kator is one of the biggest clubs in the country with the biggest fun base. “Let me tell you one thing Kator FC is a big team and it has a lot of supporters. 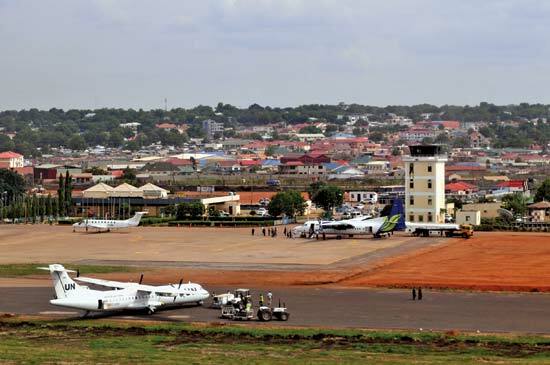 If I’m not wrong this is the biggest club in Juba which has a lot of supporters and they are ready to support their team to go to Tanzania and it is going to be done,” Alfred Morris continued. Kator FC kick off their 2018 Cecafa Kagame Cup against Tanzanian champions Azam FC on 29 June.